Often, the best solutions are not the best known solutions. 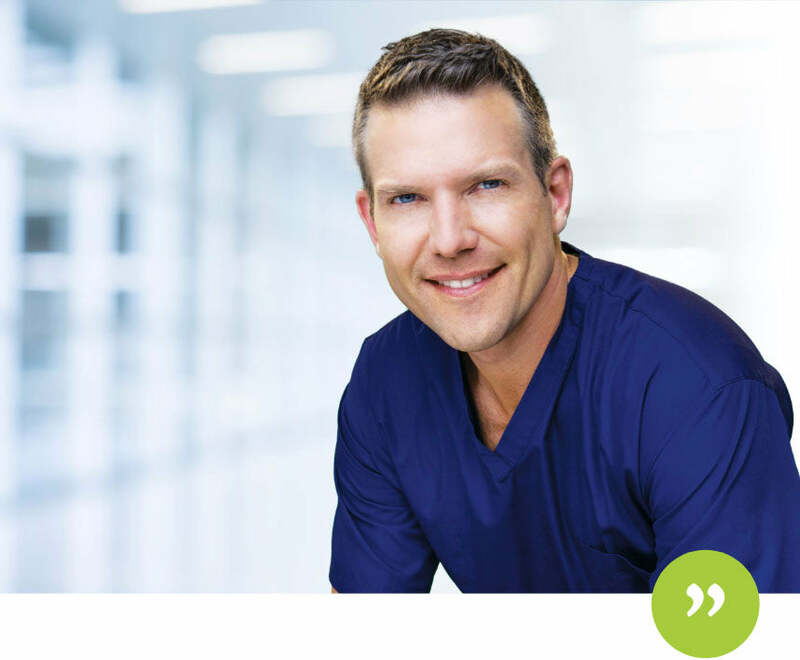 And the Zona Plus is the best kept secret in cardiovascular health. The Zona Plus is a software-controlled, handheld device which uses the proven science of isometric therapy. 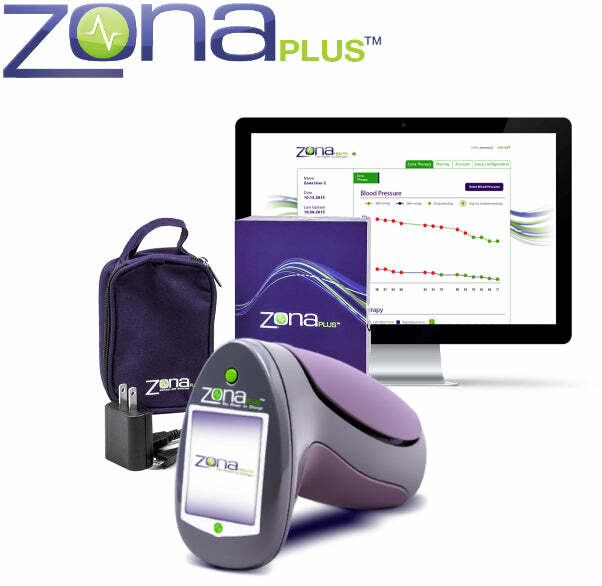 Using uniquely-personalized algorithms, the Zona Plus calibrates each therapy to the user and guides you through a series of daily exercises which will increase your overall cardiovascular health. It’s the power to change. A science initially developed by the US Air Force, and having achieved recognition from such institutions as the Mayo Clinic, the Harvard Health Letter, and even the American Heart Association, the science behind the Zona Plus is based on an all-natural therapy known as isometric (iso meaning “equal,” and metric meaning “measurement”). It isn’t a stress ball or forearm strengthener; it is an exact science and requires exact measurement and precision. endorsements are from the thousands of people who use the Zona Plus daily. "The Zona Plus has brought so much peace to our lives. Peace of mind we didn’t have before. Knowing that we made a decision toward a healthy lifestyle, without side effects, has felt incredible empowering." While the science is astounding, and the experience is simple, the most important endorsements are from the thousands of people who use the Zona Plus daily.